LIMA,PERÚ-JULIO 19.Policía Nacional recibe a turistas con danzas regionales en el aeropuerto Jorge Chávez.Foto:ANDINA/Oscar Farje Gomero. 10:24 | Lima, Oct. 2. Achieving the government's goal to increase tourist arrivals to 7 million in 2021 is possible but requires an action plan and infrastructure development, Lima Convention and Visitors Bureau President Carlos Canales affirmed. 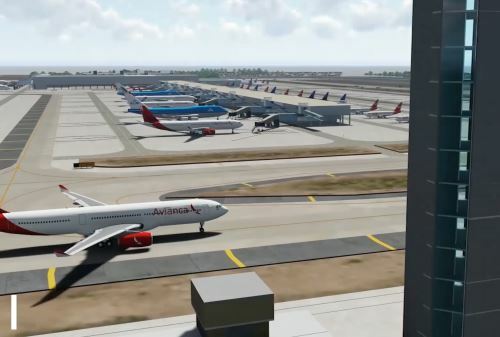 He said Lima needs concrete actions to regain its position as regional leader in air connectivity and airport infrastructure, currently held by Panama City. 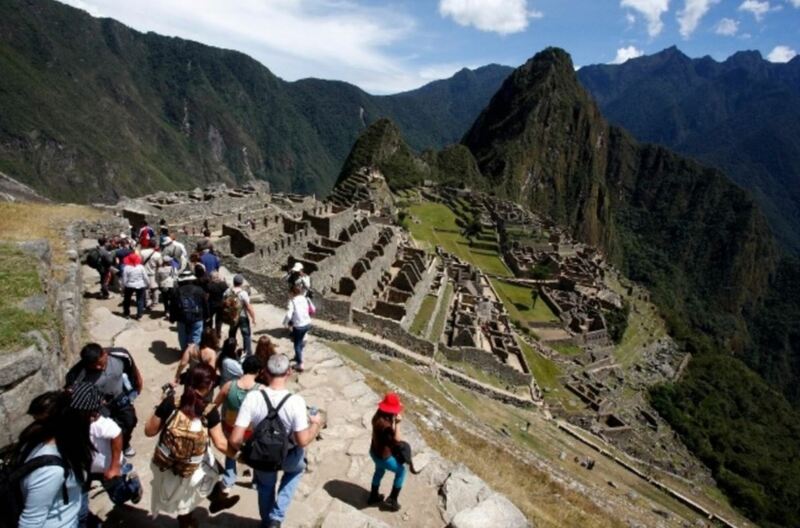 As previously reported, Peru received 3,744,461 international tourist arrivals in 2016, an 8.4% rise compared to 2015 (3,455,709), according to Peru's Foreign Trade and Tourism Ministry (Mincetur). "I know the Government is working toward that objective, and I think necessary steps must be taken as soon as possible," Canales assured. 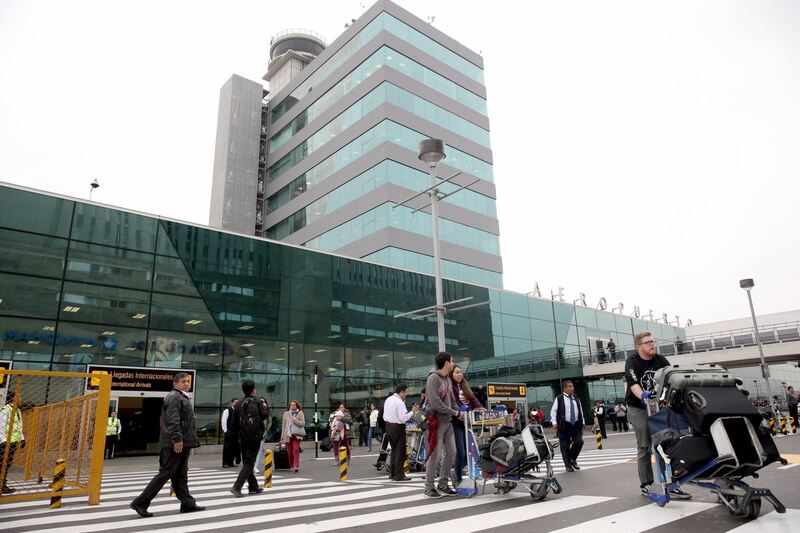 The construction of a second runway and new passenger terminal at Lima Jorge Chavez International Airport should be expedited to that end, he said. Lima Airport Partners (LAP), a Fraport majority-owned company, plans to invest US$1.5 billion in the said projects.